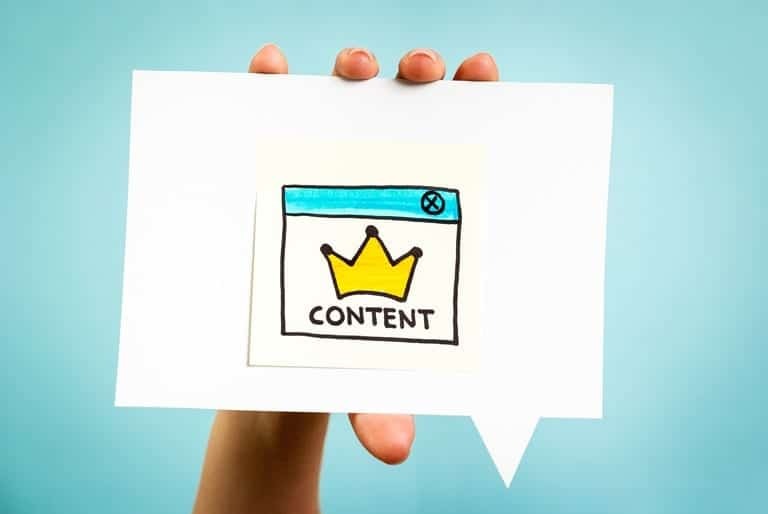 The use of content marketing has gradually been increasing — 87 percent of B2B companies are expected to use content marketing this year alone. 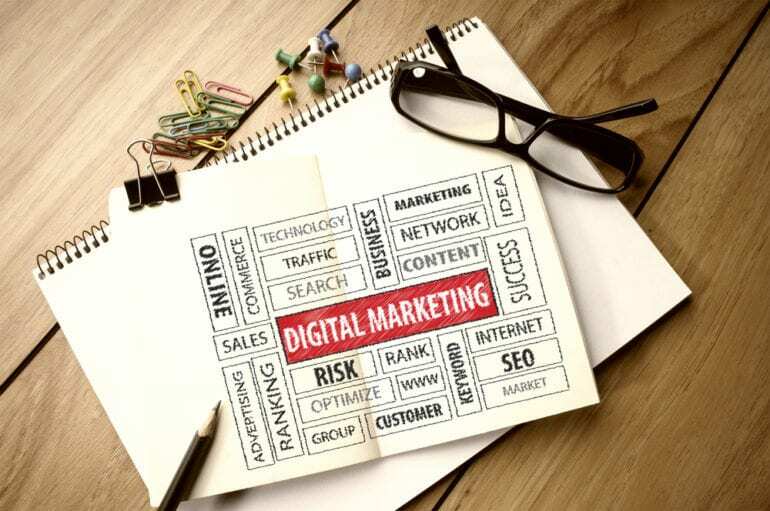 The growing interest of this effective marketing tool comes as no surprise, considering content marketing’s ability to lift brand affinity, brand association and purchase consideration. 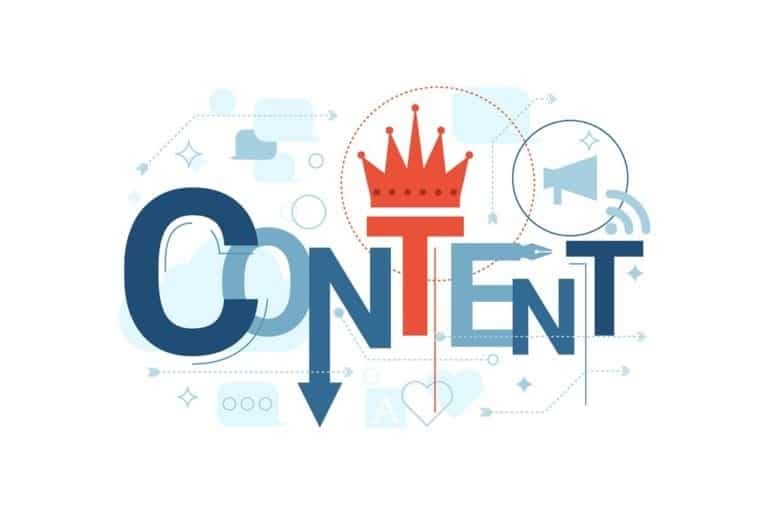 Yet in a digital environment where consumers are inundated with content in all formats and lengths — think of the hundreds of campaigns celebrated at Cannes Lions alone earlier this year — there’s never been a more critical time than now to get creative with content marketing. Effectively using this engaging marketing tool can help ensure that your message is not only being told, but that it’s rising above the noise to truly be heard by your audiences. 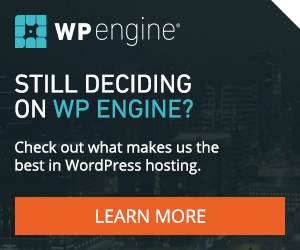 Any content marketing strategy must be creative enough to make a long-lasting connection with your audience, but figuring out best practices to implement can be daunting. Below are three tips to get a headstart now. Reaching audiences at the right place, time and with the right format is critical, and you can achieve this by having clear goals and informative insights. To do this, you need to leverage data. Less than half of marketers use data to produce content that appeals to their audience, yet 3.4 billion people are online each day. This means most marketers aren’t taking advantage of the countless pieces of information that offer new and impactful opportunities to reach and engage consumers. By looking at consumers habits, you can determine which creative strategies will allow you to successfully break through to your target audience. Keep in mind though that in order to make meaningful data-based decisions, you need access to enough of the right data. At RYOT Studio, we can tap into Oath’s 4 trillion monthly data points — from interests to locations and more — to craft compelling content programs for brands. We also have a proprietary tool that can map different human motivations for consuming content. This tool allows us to have a firm understanding on why audiences browse the online content that they do, and how we can develop and distribute the right content in the right moment. Creativity is important for producing good content that connects with audiences, and we can now maximize effectiveness by leveraging the data that we have and informing that content. While the first element that comes to mind when thinking about creativity may be content, there are endless opportunities to get creative — including incorporating emerging formats and diverse distribution channels. While consumers want content that’s personalized and meaningful, they also want content that’s delivered in innovative and interesting ways. By using emerging formats and technologies including artificial intelligence (AR), virtual reality (VR), and 360-degree video, you can create a more creative and impactful campaign. With many of these formats already a part of consumers’ daily lives — thanks to a rise in mobile usage and AR becoming more common in advertising — immersive experiences are a seamless way to capture consumers’ attention, enhance their environment and reinforce your narrative. As technology continues to evolve, these formats will only continue to become more common. In addition to getting creative with format, you can also be dynamic with how you distribute your content in order to maximize impact. There are many channels you can leverage — including social media, websites, programmatic, third-party partners and more. Each channel has its own unique advantages, and it’s important to think through which one makes the most sense for you in order to reach the right audiences. Just because a format has been around a long time doesn’t mean there aren’t opportunities to use it in new, compelling ways to evoke emotional connections. Take for example video: it’s been around for decades, but marketers continue to find distinct ways to use the format to build brand connections and direct response. For example, short-form video has been taking off, with 34% of advertisers saying they are investing more in 6-second videos this year. Additionally, 40% more brands are investing in branded video in 2018, and with so many new ways to use it — from 360-video to in-banner video ads — the opportunities can be endless. 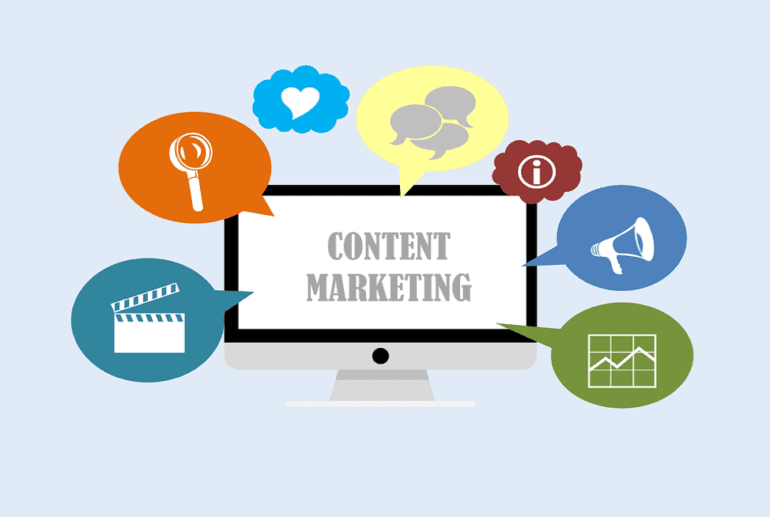 Successful content marketing is about much more than quality content. Marketers need to create wholistic programs that leverage existing formats in new, innovative ways, and leverage data to creatively connect with the right audiences. 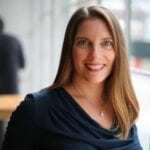 Kathryn Friedrich is the chief business officer of RYOT Studio, Oath’s next-generation creative studio that connects brands to consumers through creative storytelling and distribution. She brings more than 20 years of digital advertising and media sales experience to Oath and will lead the global growth of RYOT Studio. Prior to joining Oath, Kathryn was the chief marketing and revenue officer at Thrive Global launched by Arianna Huffington in November 2016. She worked for Google for almost 10 years and has also held senior executive roles at Google / YouTube, Hearst, Conde Nast, American Express Publishing and KPMG. Kathryn graduated from Cornell University with a bachelor’s degree. She is an avid skier and golfer, and enjoys travel with her husband and two sons who also share her passions.